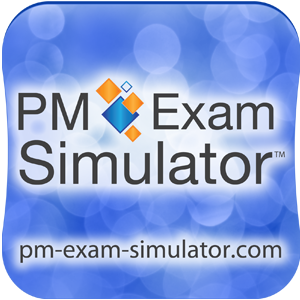 The PM Exam Simulator gives you a 90-day "insider’s view" of the actual PMI-ACP Exam. Practice on 480 highly realistic PMI-ACP Exam sample questions and get detailed explanations that explain why your answer was / was not correct. Note: Using The PM Exam Simulator is NO GUARANTEE that you will pass The PMI-ACP Exam.